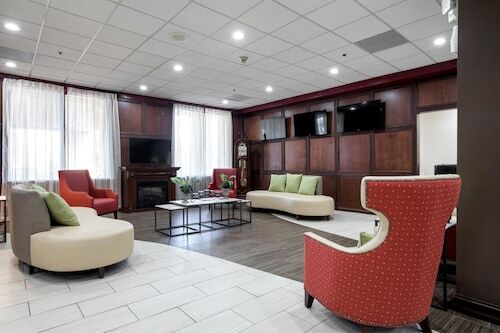 Situated near the airport, this hotel is 5.2 mi (8.4 km) from Heritage Park and within 12 mi (20 km) of Southland Center and Westland Center. Ford Rouge Factory Tour and Henry Ford Museum are also within 12 mi (20 km). 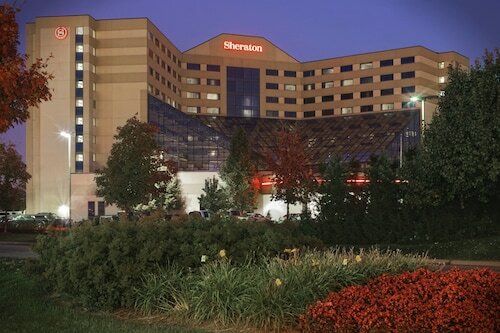 Situated near the airport, this hotel is within 12 mi (20 km) of Yankee Air Museum, Ford World Headquarters, and Greenfield Village. Automotive Hall of Fame and Henry Ford Museum are also within 12 mi (20 km). 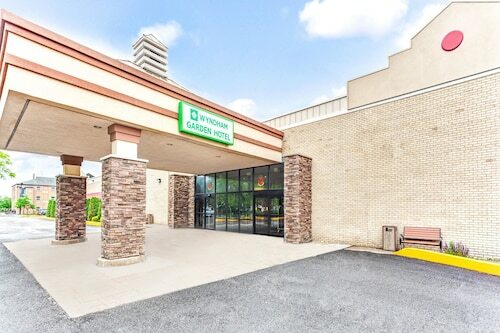 Situated in Romulus, this hotel is 2.5 mi (4.1 km) from Gateway Golf Club and within 9 mi (15 km) of Lakes of Taylor Golf Club and Heritage Park. Southland Center and Westland Center are also within 9 mi (15 km). 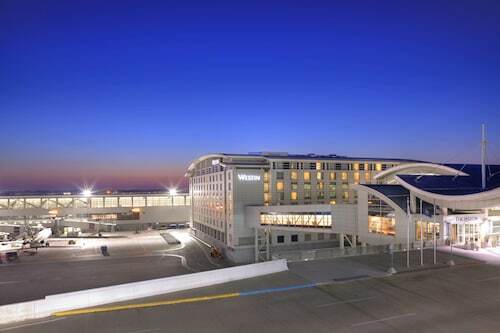 This quiet, ultramodern Westin Hotel is located on-site at Detroit Metropolitan Airport with a private entrance into the McNamara Terminal, as well as complimentary 24-hour shuttle to the North Terminal; Ford World Headquarters is 8 miles away. Situated near the airport, this hotel is 2.4 mi (3.8 km) from Gateway Golf Club and within 9 mi (15 km) of Lakes of Taylor Golf Club and Heritage Park. Southland Center and Westland Center are also within 9 mi (15 km). 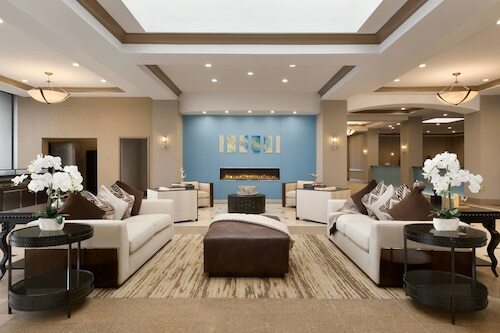 Situated near the airport, this hotel is 2.4 mi (3.9 km) from Gateway Golf Club and within 9 mi (15 km) of Lakes of Taylor Golf Club and Heritage Park. Southland Center and Westland Center are also within 9 mi (15 km). 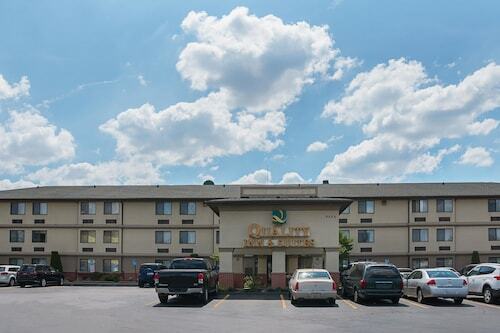 This hotel is across the highway from Detroit Metro Airport, 18 miles from downtown Detroit and Fox Theater. Situated near the airport, this hotel is 2.1 mi (3.4 km) from Gateway Golf Club and within 9 mi (15 km) of Lakes of Taylor Golf Club and Heritage Park. Southland Center and Westland Center are also within 9 mi (15 km).